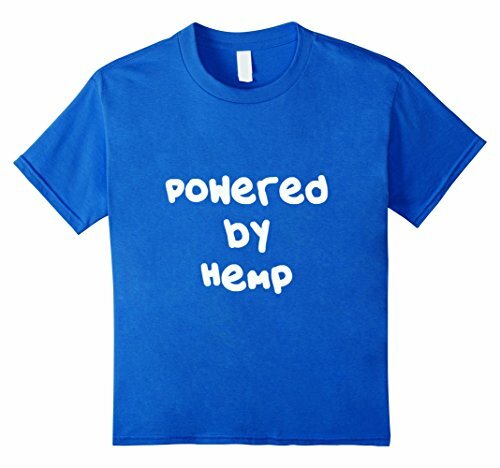 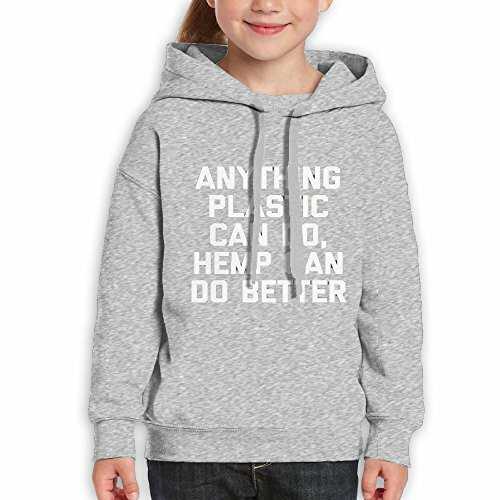 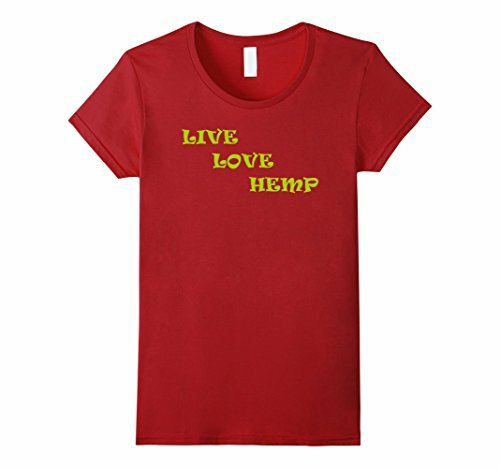 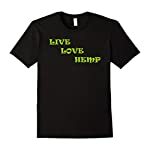 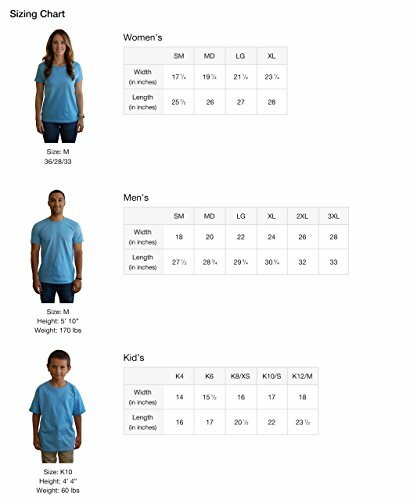 Wearing this tee shirt is lifestyle and lets people know about hemp seeds, hemp oil, hemp wicks, hemp rope, protein powder, and string. 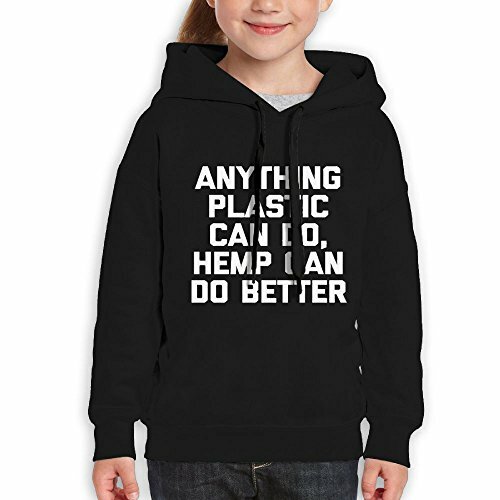 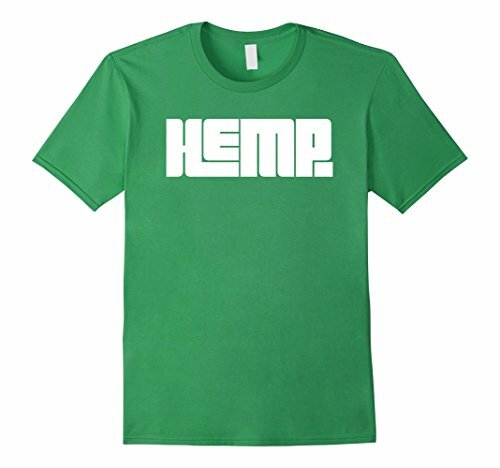 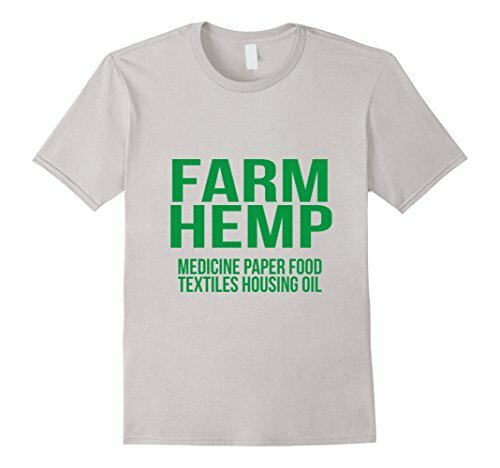 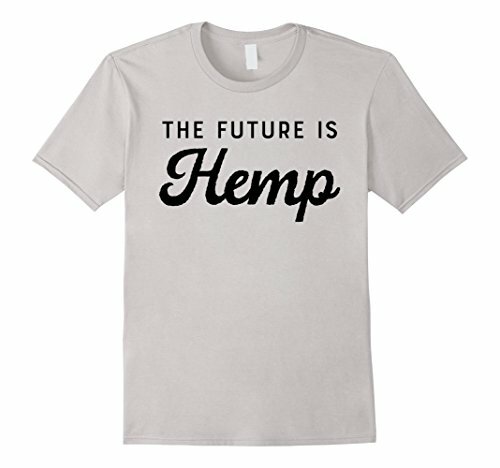 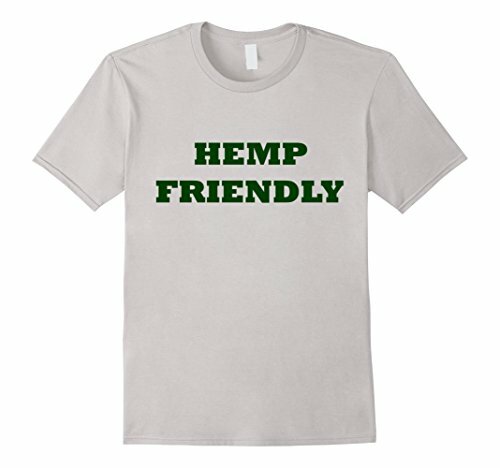 Start that conversation with this shirt and begin the hemp lifestyle discussion. 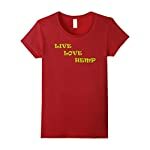 Makes a great gift for a loved one or just give to yourself.